ANTS Tennis is proud to be growing the game of tennis while also enabling tennis entrepreneurs, like you, to grow their own ANTS NATION base of players. Our ANTS COACHING NATION can enable the right person to become a well paid coach, ranging from $35/hr and up. 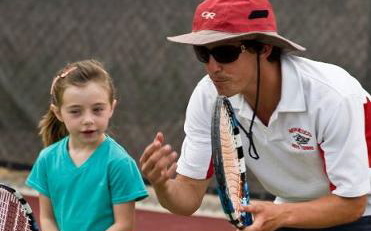 We can teach you and provide the community to expand your reach of when, where, why and how you can teach tennis. A typical ANTS NATION coach adds a substantial amount of supplemental income to their weekly pay, especially when one sticks to the game plan and continues to grow! This is a chance to do your own thing and make some great money while doing it. If it sounds like you, please fill out the following application by clicking below! Start Building My ANTS Nation!